Hedge fund manager Steven A. Cohen purchased a $32 million home in Beverly Hills, a block away from the Beverly Hills Hotel. 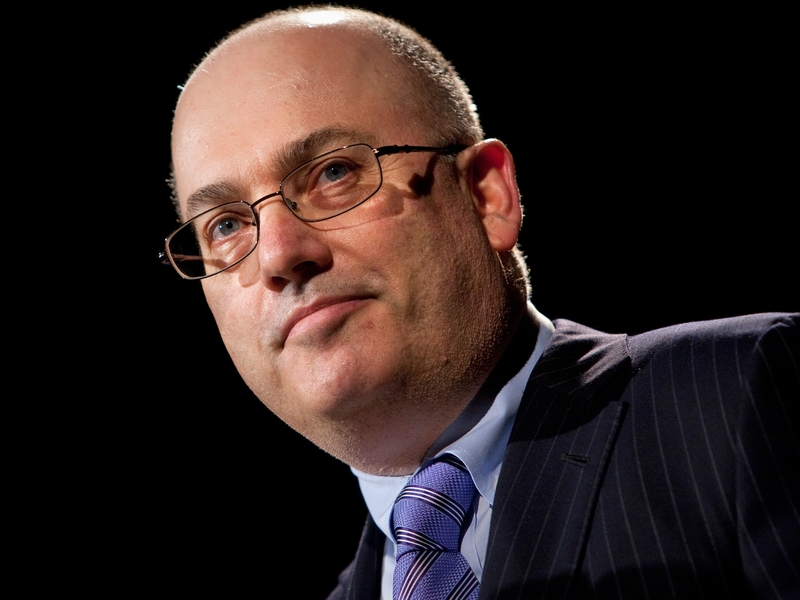 BEVERLY HILLS—Steven A. Cohen, the billionaire hedge fund manager, who made headlines in 2013 when his company plead guilty to insider trading charges, is purchasing a $32 million home in Beverly Hills. The contemporary, 12,644 square-foot home is located at 901 Oxford Way, a block away from the Beverly Hills Hotel, and contains nine bedrooms and 13 bathrooms. The home’s amenities include a movie theater and a wine room and the master suite has three fireplaces. The property features two guesthouses and garage space for eight cars, and outdoor parking for up to 30 vehicles. In the backyard, there is a saltwater pool with a spa, a waterfall, color-shifting lights, and underwater music. With a net worth of $11.1 billion, Cohen is the 35th richest American. The founder of the hedge fund, SAC Capital Advisors, Cohen began to be implicated in a large criminal insider trading scandal for failing to prevent insider trading within his company. In November 2013, SAC Capital plead guilty to the charges, stopped managing funds for new customers, and paid a $1.2 billion fine.